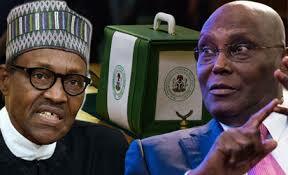  Home › Politics News › How PDP Candidate Atiku Will Defeat Buhari In The Presidential Election..Reports Emerges! 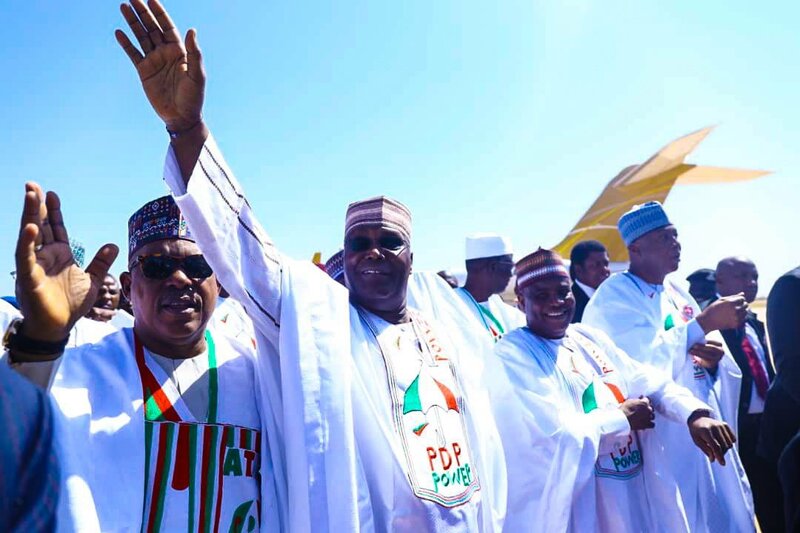 How PDP Candidate Atiku Will Defeat Buhari In The Presidential Election..Reports Emerges! opposition party presidential candidate, Atiku Abubakar of the PDP would win the officeholder, APC's Muhammadu Buhari. Nigeria election scheduled for February 16, 2019, will be a straight battle between the APC and the PDP. Atiku may almost certainly develop as the champ of 2019 presidential race. Nigerians don't confide in APC again as a result of broken guarantees, and President Buhari isn't as prominent as he was in 2015. Buhari seems not to have the backing of the International Community, which he had in 2015.
Insider Threat – we confirm that a significant number of people are supporting APC, and not Buhari. Most of them are government appointees, including some ministers. While PDP has remained united, stronger and has gained momentum since her presidential primaries, the outcome of APC primaries that pitched some governors against their party candidates may likely affect its fortune in those States like Rivers, Ogun, Imo and Zamfara states. The incumbent President Buhari faces stiff opposition in the northern part of Nigeria, which has remained his stronghold for several years. His primary challenger Atiku comes from the same zone with him. Buhari lost out in a similar contest against his fellow Hausa/Muslim candidate, Umoru Yar’dua in 2007. Also, the Middle Belt of Nigeria has been a battleground and deciding factor since 1979. Whoever emerges President must show strength in Kwara State, Kogi State, Benue State, Taraba State, Plateau State, Nasarawa State, Niger State, Adamawa State, the Federal Capital Territory (Abuja), as well as the southern parts of Kaduna, Kebbi, Bauchi and Gombe states. Nigeria had 19 States in 1979. Chief Obafemi Awolowo cleared the entire South West, Azikiwe maintained his South East as a clear leader. Aminu Kano Party won in the core North (known as NW of today). President Shagari emerged as the winner courtesy of the vote from the Middle Belt states and today’s SS (Rivers and Cross River). In 1999, Former President Obasanjo lost in the SW, divided NW and emerged strongly in the Middle Belt States, SS and SE to become President. In 2011, President Goodluck Jonathan lost in NW and NE but won in NC, SW, SS, and SE. In 2015, the main reason Buhari defeated former President Jonathan was because Jonathan lost in Benue, Plateau, Kogi, Kwara, Niger, and other part of the Middle Belt states. As at today, monetary inducement will fail and has proved to be less effective when a candidate is not favorite in Nigeria. It will take sophisticated manipulation or forceful declaration by INEC for President Buhari to win those critical Middle Belt states, according to Casa. Most importantly, some core Northern elders are suspicious Sof Buhari's health. They would not want the repeat of Yar’adua/Jonathan scenario that will make the North relinquish power to SW. They are passing this message silently to their people. Overall, we project Atiku as the winner of the February 2019 election with 55 percent.